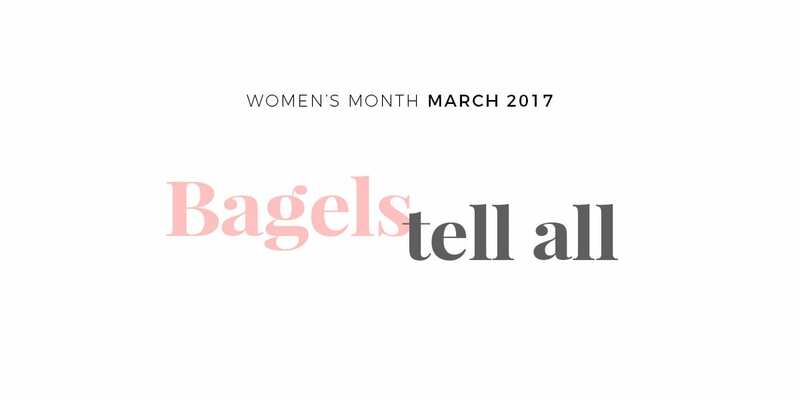 March is Women’s History Month, so we’re celebrating women all month at CMB! We wanted to give women a chance to speak up and make their voices heard. We surveyed 250 women to find out what they look for when using dating apps. They shared their thoughts on what kind of profiles they like, what gets them chatting, what turns them off, and more. Take a look at what they had to say—and maybe take a few pointers, too! We analyzed the profile photos of ~300 singles who use our app to find out what role your smile plays in finding true love in the digital age. Check out the stats below to learn how to get your profile smile in tip top shape! Safety is a huge priority for us, and we do everything within our means to prevent people from creating fraudulent accounts on CMB. 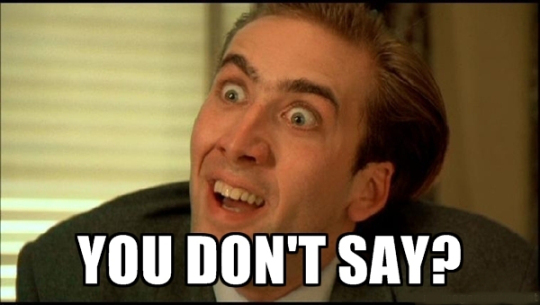 That said, it’s still crucial that you be informed when speaking to people online. We’ve compiled a list of the typical stories and red flags from online dating scams. We encourage you to read through this list before engaging with anyone on the app. Never, ever send money to anyone you don’t know and haven’t met. If you come across any suspicious profiles, please Report them in the app so we can remove their profiles and protect other members. Scroll to the bottom of their profile and click the Flag to “Report” so we can quickly find their account. There is never an acceptable reason to ask someone for money through the Internet. Immediately block this person from your phone or other apps if they ask for money or financial information. Report them to us so we can protect other members. Make sure you use your real Facebook account to sign up. 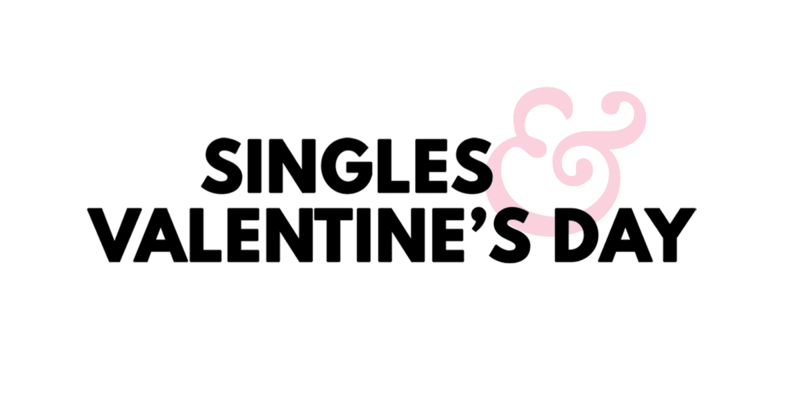 We look at your network to match you with other singles close to your social network so you are not meeting complete strangers. Do not reveal too much personal information. Avoid giving them exact details about your place of work, residence, or phone number until after you’ve met up and feel 100% comfortable. Provide your own transportation when meeting up with someone you don’t know. Try a taxi service or drive yourself to the location. This also keeps the person from knowing where you live. Always meet at a safe public place. Coffee shops are a good option. If you feel uncomfortable or harassed, leave immediately. Report this person on CMB and block their number from your phone. Always follow your gut and instincts if you feel the situation is not safe. Dating should never be scary. Please don’t hesitate to ask us any questions! We want you to have the best possible experience on Coffee Meets Bagel, and we are all better safe than sorry. The first kiss is often unpredictable. When is the right time? Should it be a light kiss or a deep one? Do I need to ask for permission? If there’s something we all dread, awkward first kisses probably make the list. Whether it happens on the first date or the fifth, kissing isn’t your usual chat-over-brunch topic. But haven’t you wondered what people really look for in a first kiss? Normally we don’t kiss and tell, but we decided it’s time to find out what men and women really want. 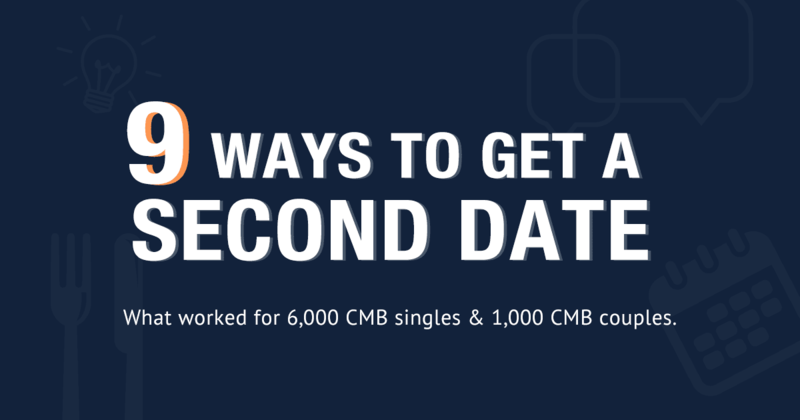 Get ready to kiss your awkward first kiss goodbye, because we surveyed 9,300 CMB ladies & gents who are about to give you the answer to all your questions. About Coffee Meets Bagel: Coffee Meets Bagel is a dating app designed with women in mind. 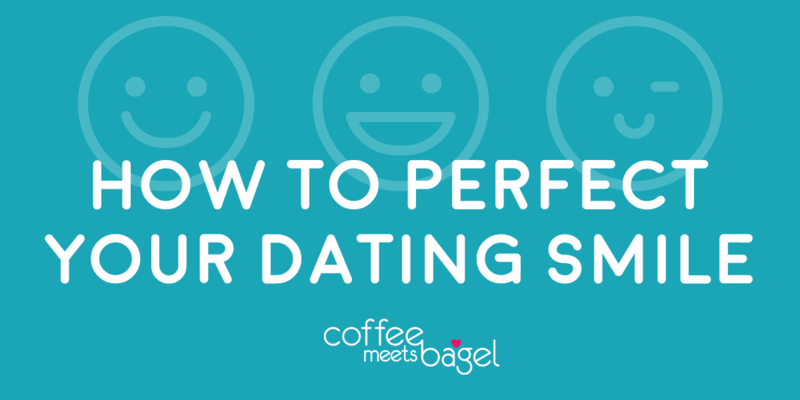 Founded by 3 sisters in 2012 in NYC, Coffee Meets Bagel aims to deliver a fun, safe, and quality dating experience that results in meaningful relationships. It’s free to download in the App Store & Google Play Store. 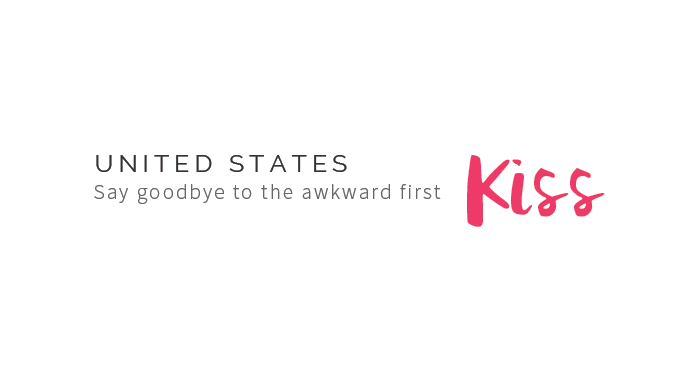 Get ready to kiss goodbye to your awkward first kisses, HK-ers. We’re about to give you the lowdown on this kissing business. 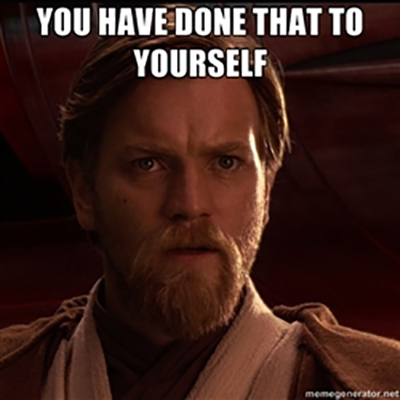 We’ve all agonized over having the awkward first kiss, whether it’s on the first date or the fifth. When’s the perfect time? How intimate is too intimate? Am I even doing this right?! 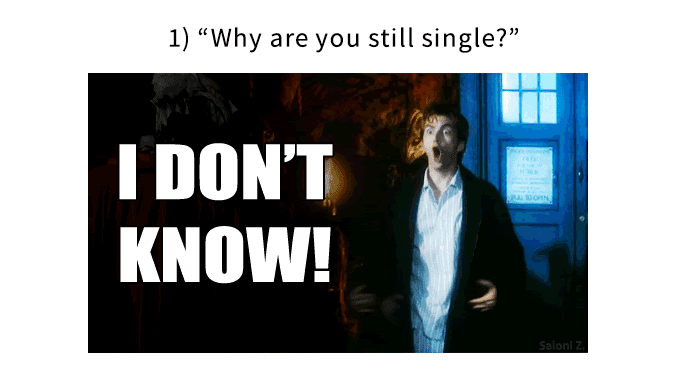 If you find yourself asking these questions, you’re not alone. 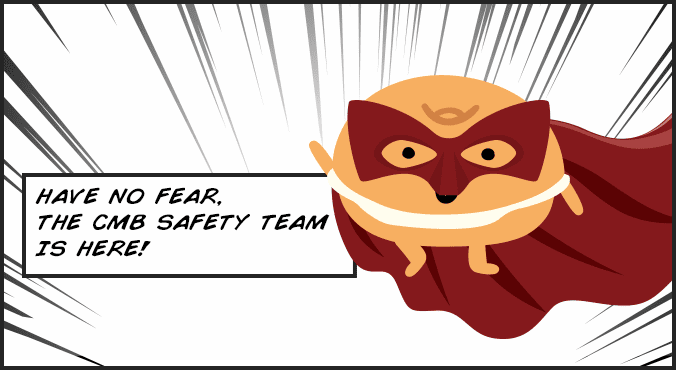 But no fear – we got you covered. We asked your fellow CMB members in Singapore to tell us everything they look for in a first kiss. Take a look at what we found and get ready to say goodbye to that awkward first kiss.